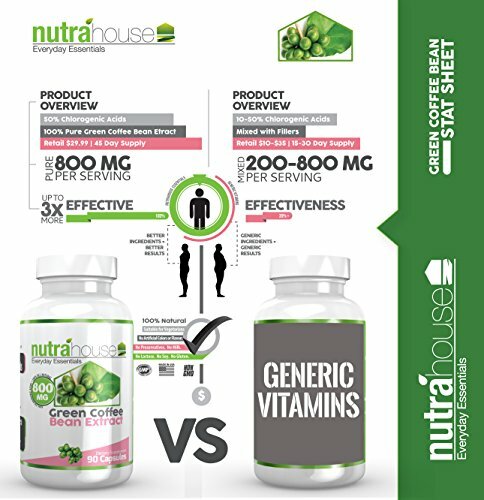 You are here: Home › Shop › Health and Household › Vitamins and Dietary Supplements › Weight Loss › Supplements › Green Coffee Bean Extract › Pure Green Coffee Bean Extract 800 mg Standardized at 50% Chlorogenic Acids by NutraHouse Vitamins 90 Veggie Capsules per Bottle. non-GMO. 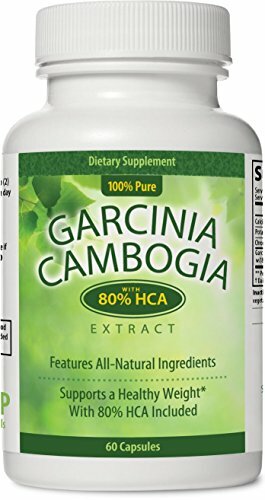 All Natural Weight Loss, Natural Fat Burner. Pure Green Coffee Bean Extract 800 mg Standardized at 50% Chlorogenic Acids by NutraHouse Vitamins 90 Veggie Capsules per Bottle. non-GMO. 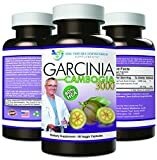 All Natural Weight Loss, Natural Fat Burner. 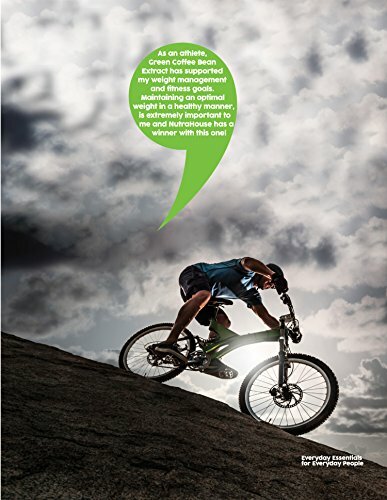 NO SIDE EFFECTS: 100% safe, natural and pure Green Coffee Bean Extract for blood sugar regulation. 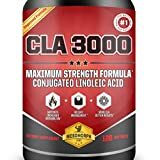 Protects you from side effects of other synthetic caffeine supplements. This product contains 200mg of naturally occurring caffeine per serving, LESS than 1/2 cup of coffee. ADDITIVE FREE: Pure Green Coffee Bean Extract made in USA. Absolutely no additives, preservatives or artificial flavors. Just pure 800 mg of Green Coffee Bean Extract, with all their natural goodness. 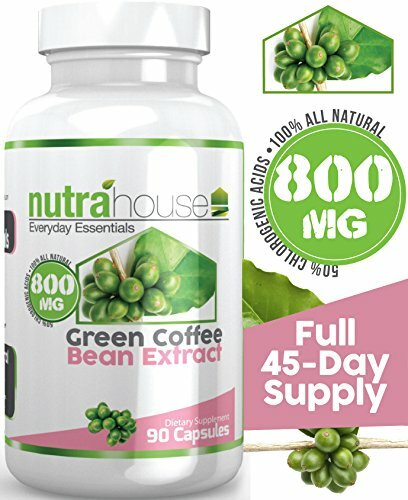 NutraHouse Pure Green Coffee Bean Extract 800mg with GCA Standardized at Chlorogenic Acids, 90 Veggie Caps – 45 Day Supply! Are you struggling with weight loss, despite your best efforts? Most of us have trouble losing weight and reaching fitness goals. With our hectic schedules nowadays, it’s not your fault. But weight-loss certainly does not have to be as difficult as it seems! 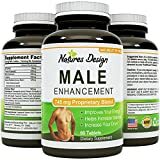 Here’s a 100% natural health supplement that is exactly what you need to get rid of that extra weight and maintain your ideal shape! 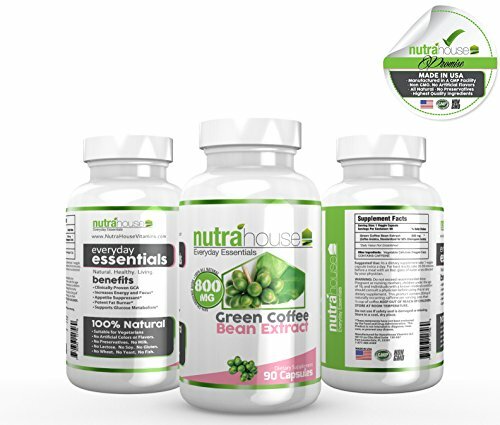 NutraHouse Green Coffee Bean Extract is designed to burn sugar and fat, while slowing down the release of sugar into the bloodstream. Insuline Spikes is what ultimately causes undesired weight gains and fat production, and Green Coffee Bean helps you fight those spikes! Our formula only contains Pure Green Coffee Bean Extractand it is not diluted with generic coffee substances and fillers. 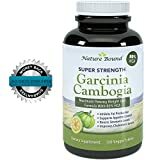 Say goodbye to all your weight loss woes and embrace your new life by ordering this natural weight loss supplement today! You may also combine with other NutraHouse Weight Loss Support Vitamins for Maximum Results! GRADE +A: Made under the best manufacturing practices established for dietary supplements. These slimming capsules are GMP Compliant and are Non-GMO & Gluten-FREE with no Lactose/Soy/Wheat/Yeast/Fish. 100% VEGETARIAN: Perfect for vegetarians and vegans. 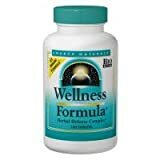 120 vegetarian weight loss pills per bottle for an entire 45-days. Order your bottle today while supplies last. 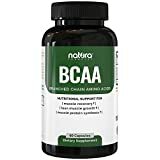 Be the first to review “Pure Green Coffee Bean Extract 800 mg Standardized at 50% Chlorogenic Acids by NutraHouse Vitamins 90 Veggie Capsules per Bottle. non-GMO. All Natural Weight Loss, Natural Fat Burner.” Click here to cancel reply.